Rs.78.5. 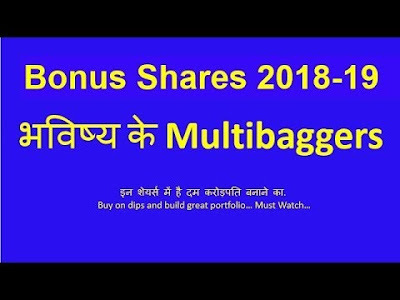 Board meeting for Bonus issue is scheduled to be conducted on 17/12/18. involved in the sales of goods, eventually bringing down our costs. stood at Rs. 1.20 registered a growth of 2900% as compared to Rs. 0.04 in Q1 FY17. 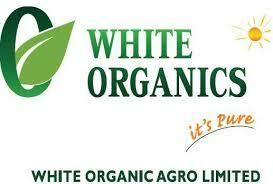 Patanjali Ayurveda has issued an Initial Purchase Order of 500 tonnes of Aloe Vera Pulp to White Organic. Post successful completion of orders and ongoing cultivation of organically cultivated residue free cluster beans, long beans, G4 Chilly, brown chickpea, green vegetable pigeon pea and other vegetables for the export markets, the management is pleased to add one more feather in its crown by entering into the vast scalable business of Organic Basmati Rice. The management intends to expand its horizon in the indirect farming business in the northern states for cultivation and business of Organic Basmati Rice. Real or perceived advantages in sustainability, openness, self-sufficiency, autonomy / independence, food security and safety, although the match between perception and reality is continually challenged in the field of organic basmati rice business. To facilitate the same the company has already established setup in New Delhi, from which the management intends to carry out the business of organic basmati rice.